The official weigh-ins for “UFC 140: Jones vs. Machida” takes place today inside the Air Canada Centre in Toronto, Canada. Stream Friday’s weight contest live right here on 5thRound.com starting at 4PM ET/1PM PT. For those that intend to be in the Toronto area this afternoon, today’s festivities are free and open to the public. 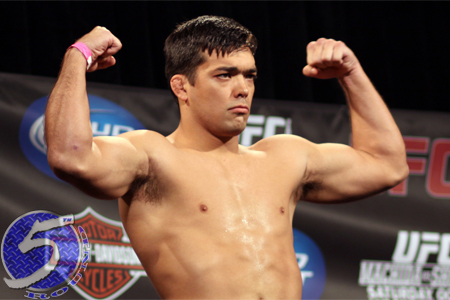 Saturday’s pay-per-view broadcast features a light heavyweight title tilt between challenger Lyoto Machida (Pictured) and champion Jon Jones.